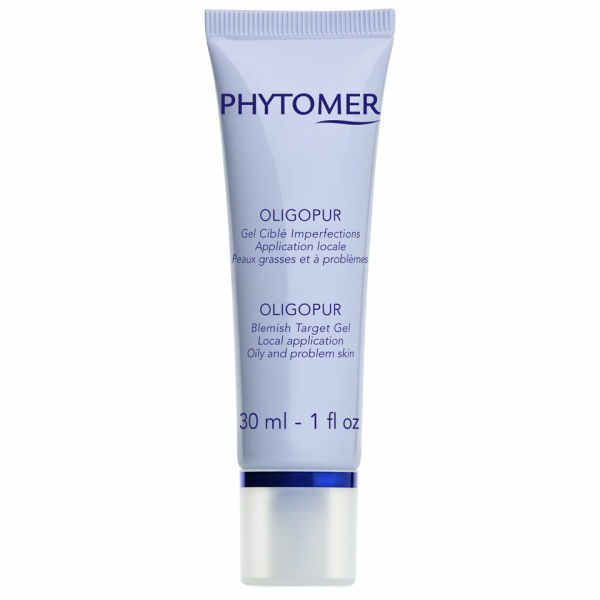 Concentrated marine actives help clean blocked pores to prevent the formation of comedones (blackheads) and spots. 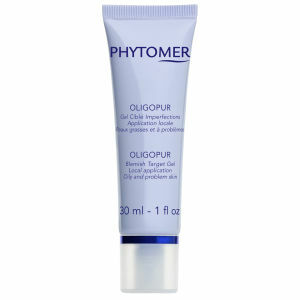 Can be used on individual blemishes to dry out pimples and heal the skin fast. Normaline- extracted from Asparagopsis Armata (red algae), purifying and anti bacterial.